Ring Sling Baby Carriers: What they are and why you want one! Ring slings are made with fabric that gets pulled through 2 rings to create a pouch for your baby’s body. The rings make ring sling baby carriers super adjustable so that the carrier can be shared with others, even if there is a size difference. Most people find ring slings to be especially useful to nurse hands-free. The biggest complaint about ring slings is that they utilize only one shoulder for carries. 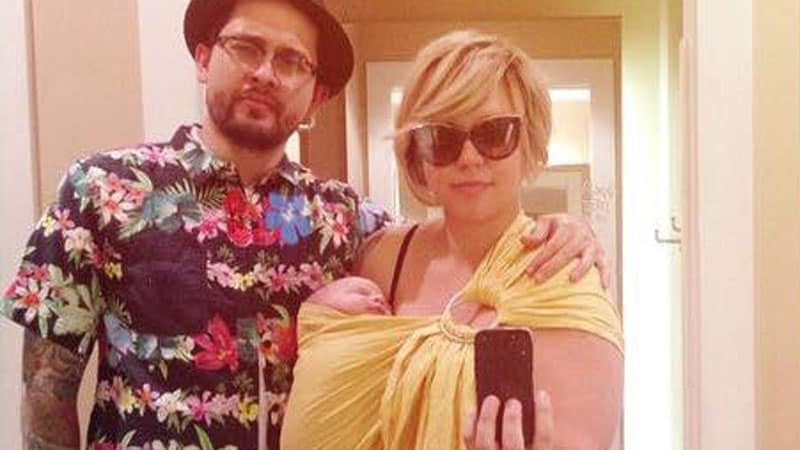 Ring slings can become uncomfortable with heavy babies and toddlers when used for long periods of time. However, ring slings are wonderful for short trips and easy in/out. Ring slings can come with no padding, lightly padded, or heavily padded edges. 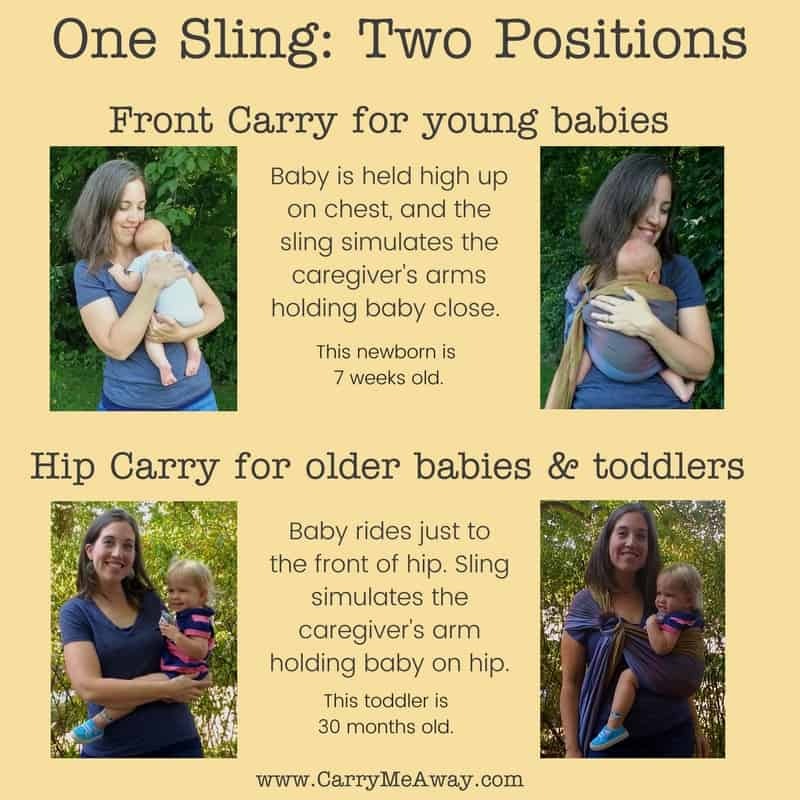 Ring Slings can be used from infant through toddler in front, back (after baby is about 1, assuming normal development) and hip carry positions. One of the amazing things about ring slings is that one carrier can take you from birth all the way through toddlerhood. How? By using the ring sling to mimic how you hold your child in your arms as they grow. 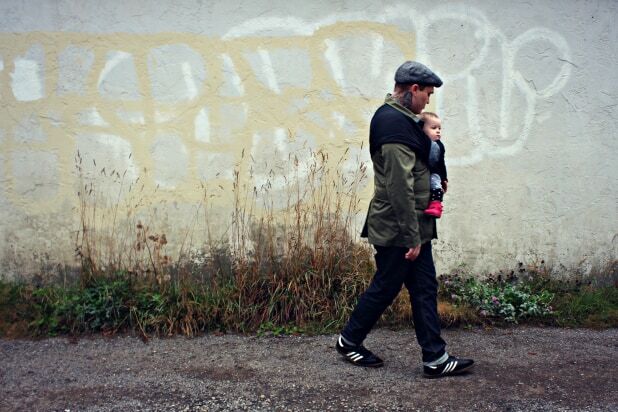 So: front carries high on your chest for little babies and hip carries from 4-6 months or so (once baby has good head control).